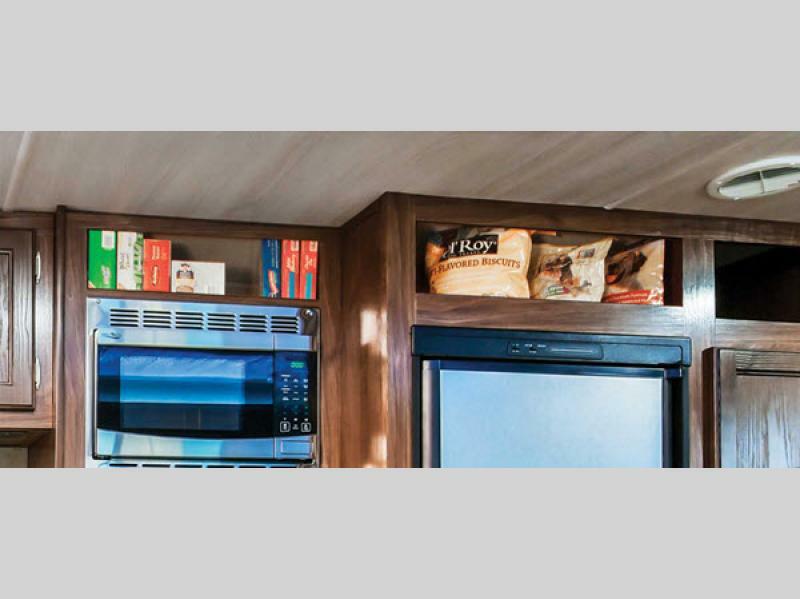 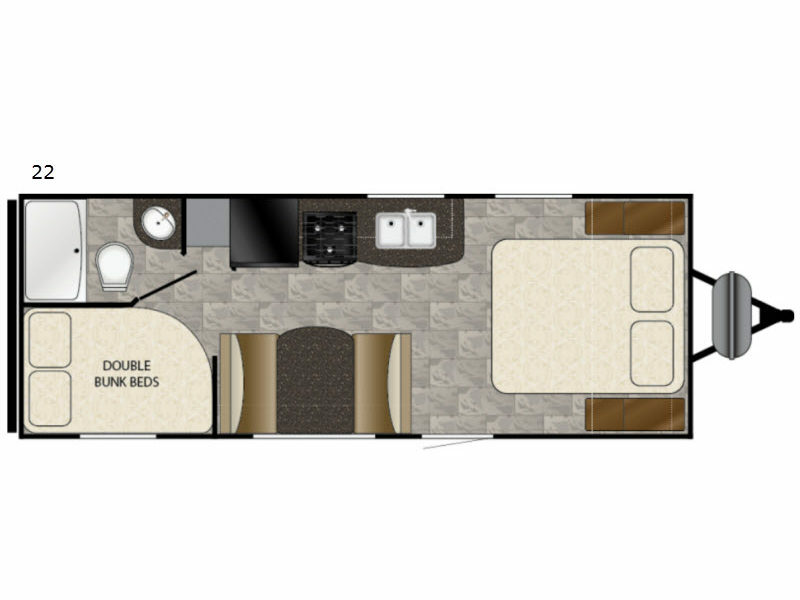 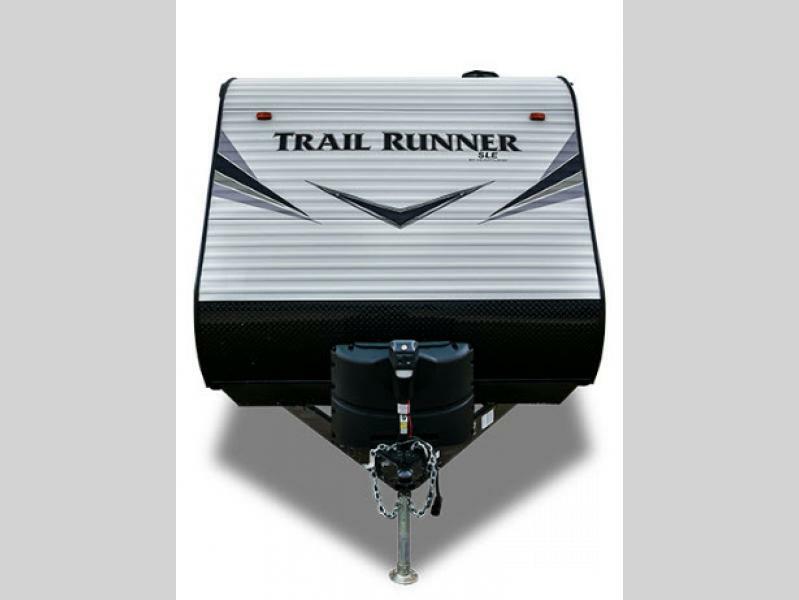 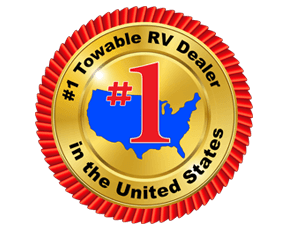 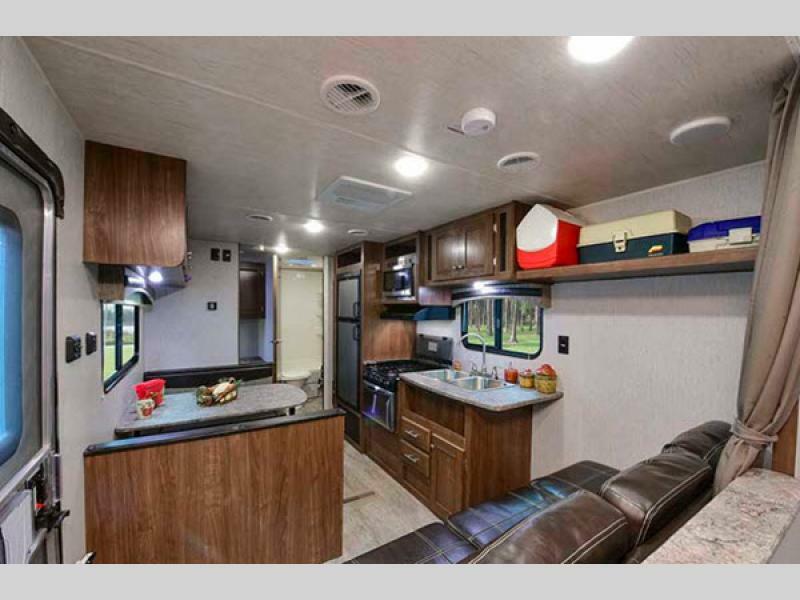 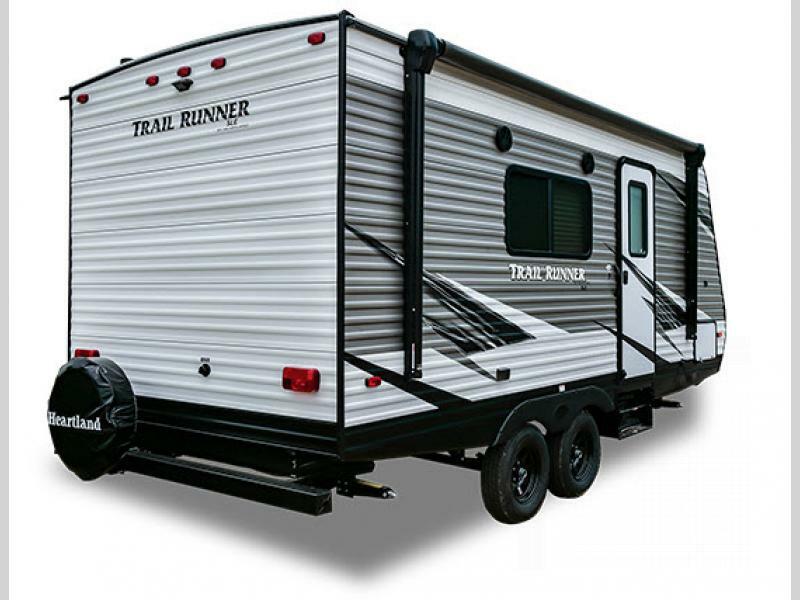 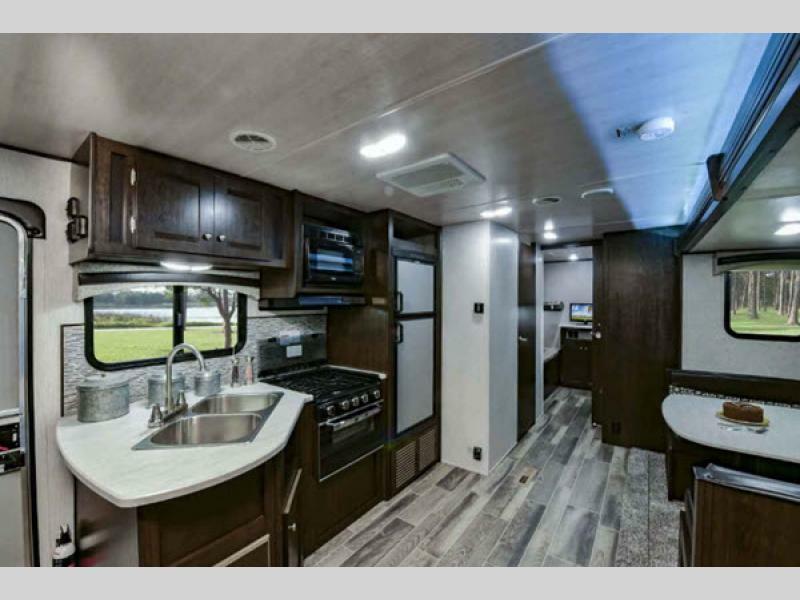 The Trail Runner SLE travel trailer by Heartland RV raises the bar and lowers the tow weight, making these units not only livable and affordable, but also easy to tow. 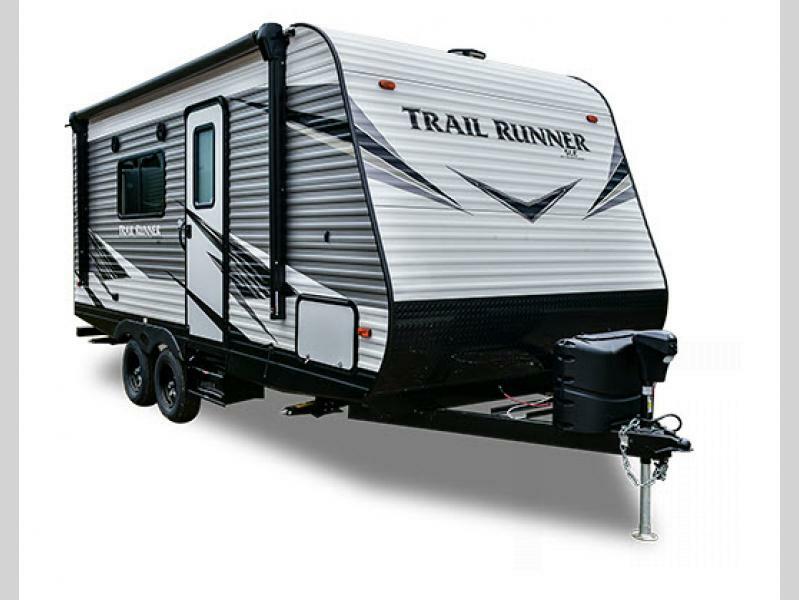 You can expect all of the same quality and features from the regular Trail Runner wrapped up in a lighter package. 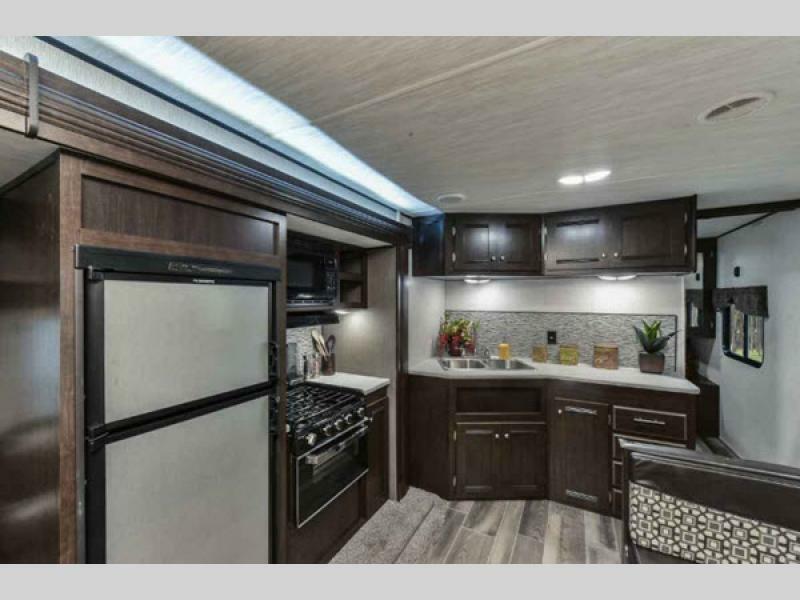 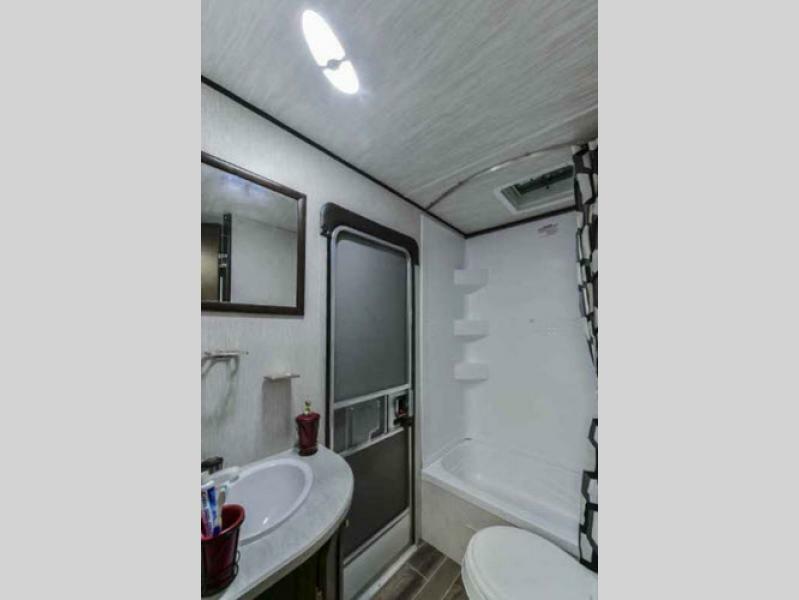 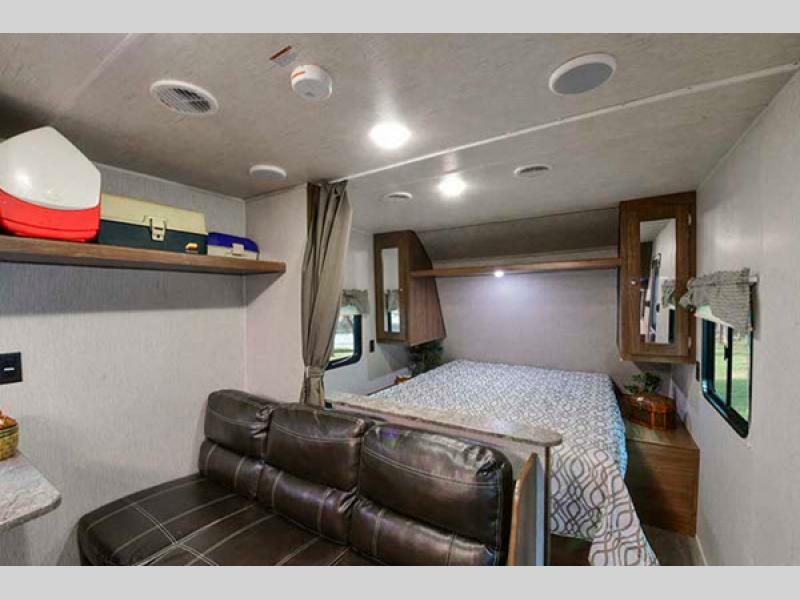 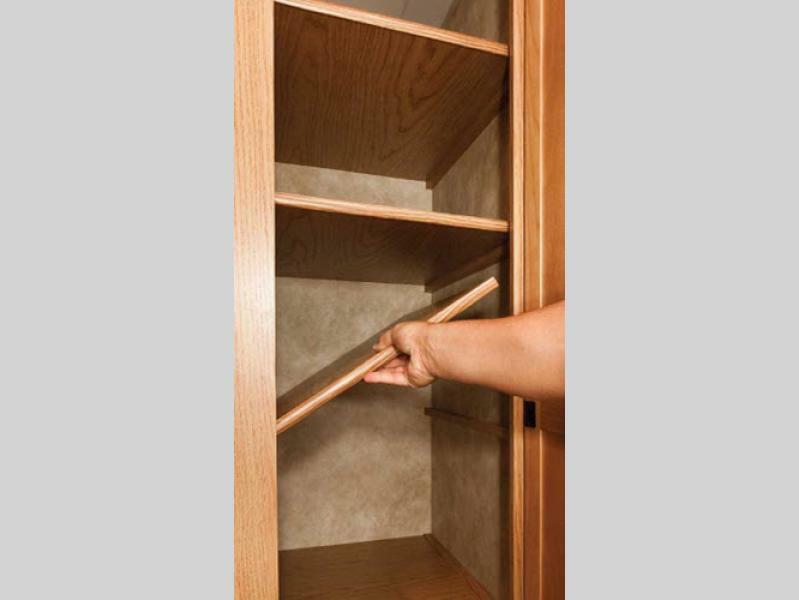 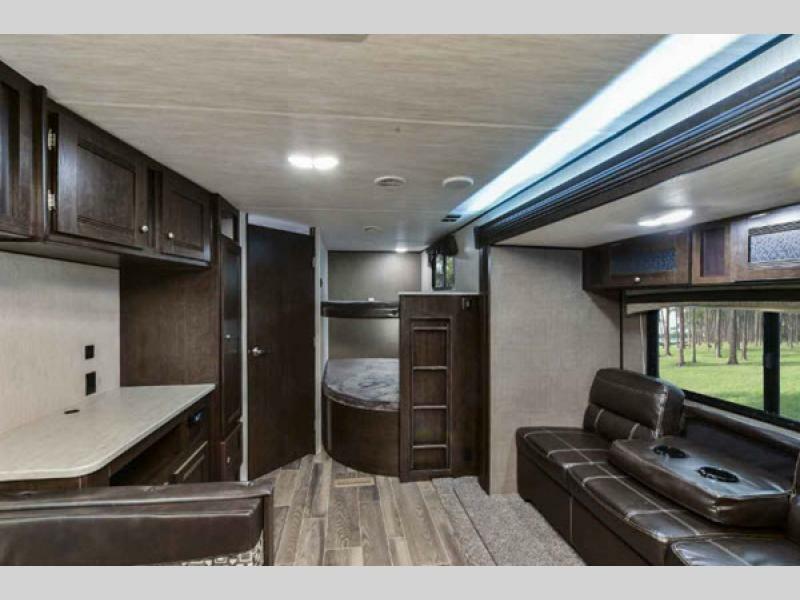 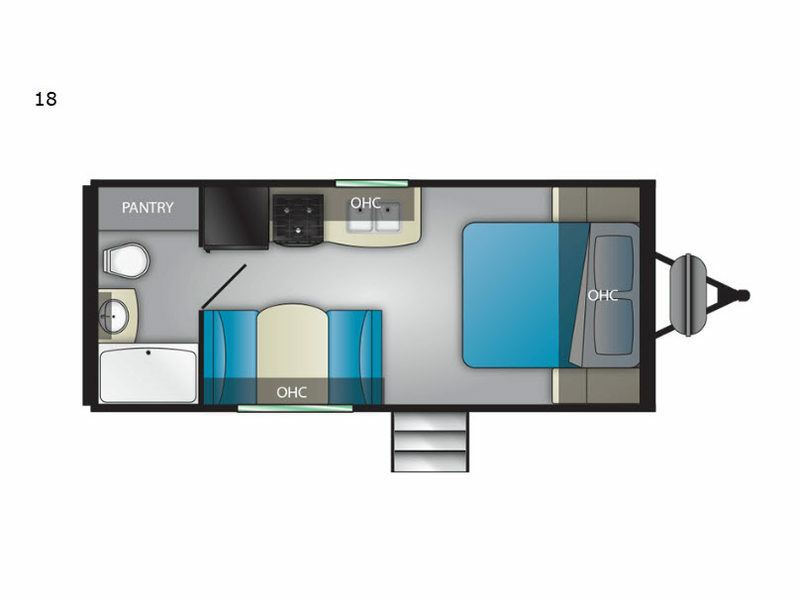 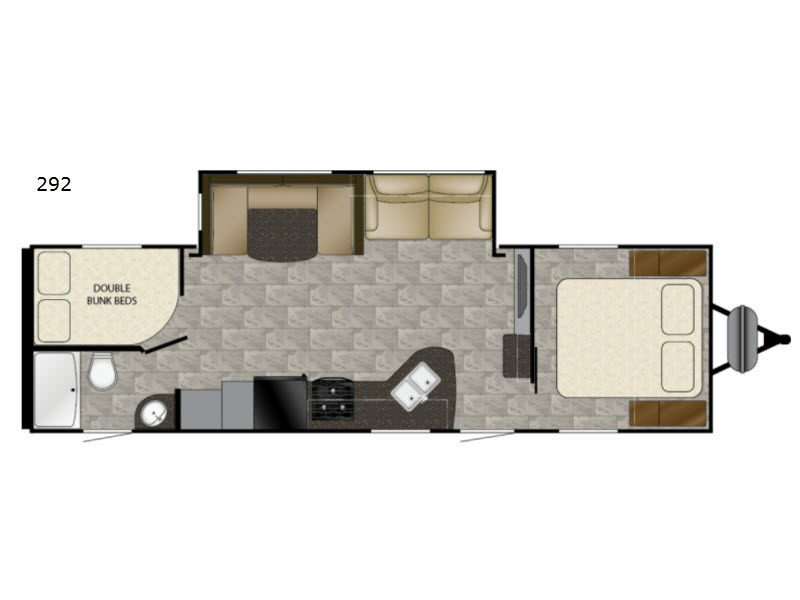 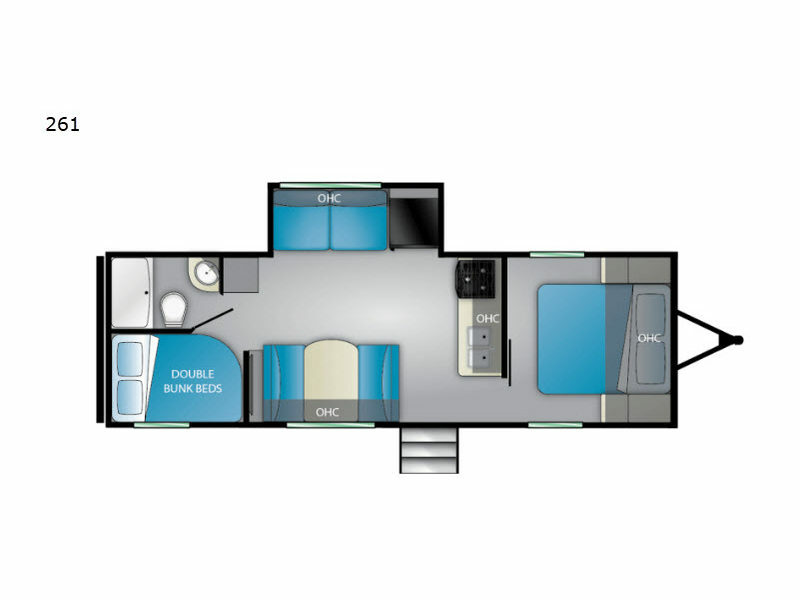 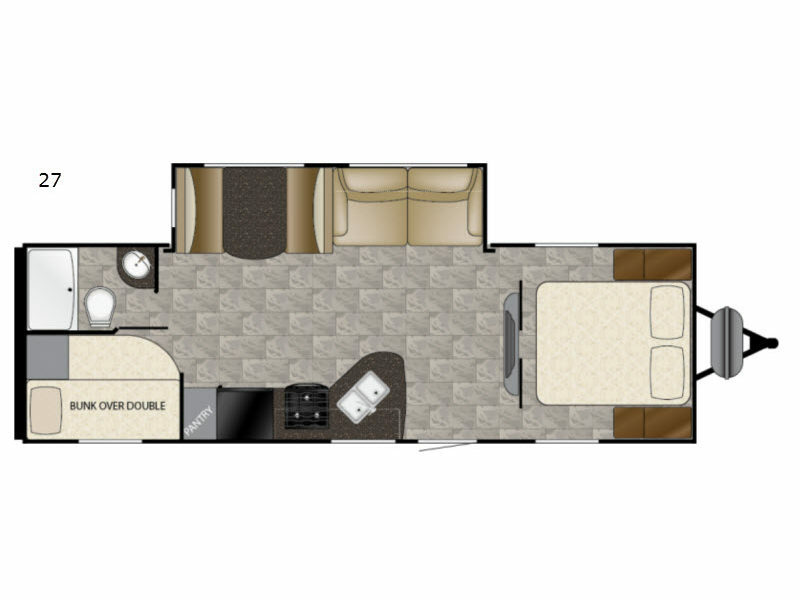 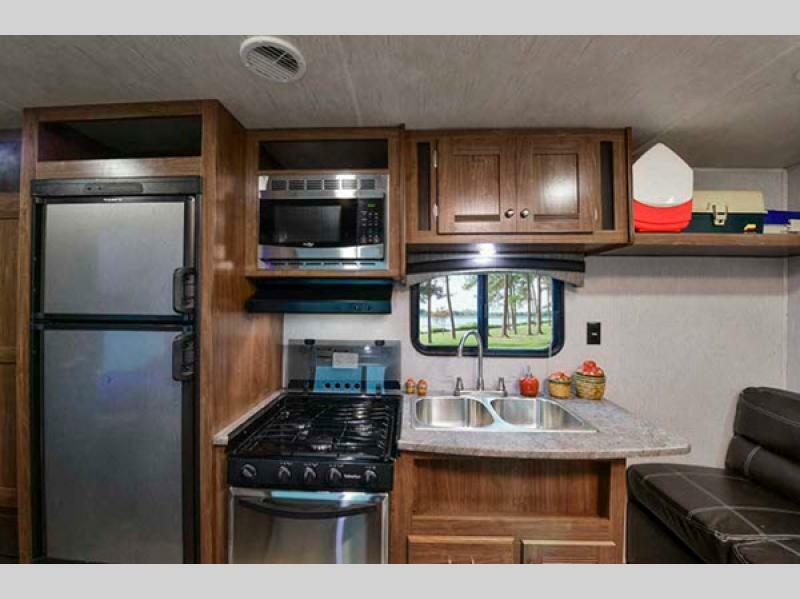 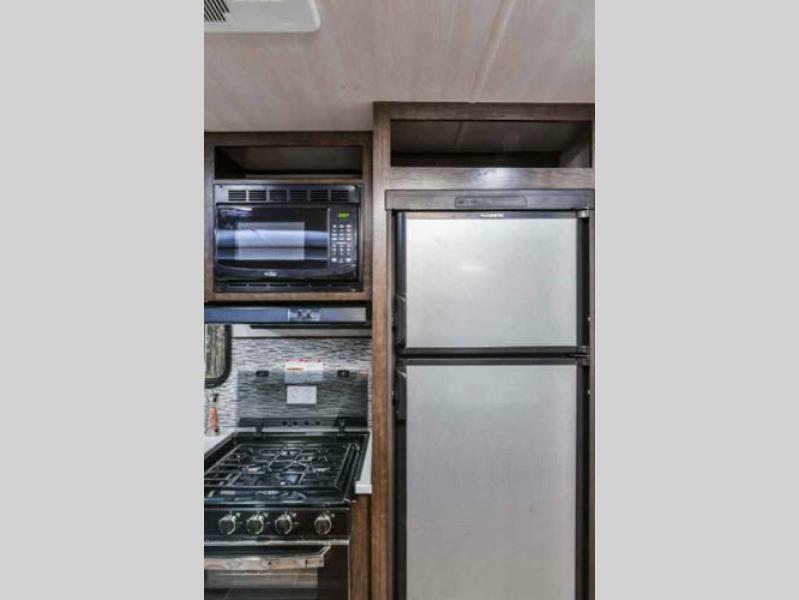 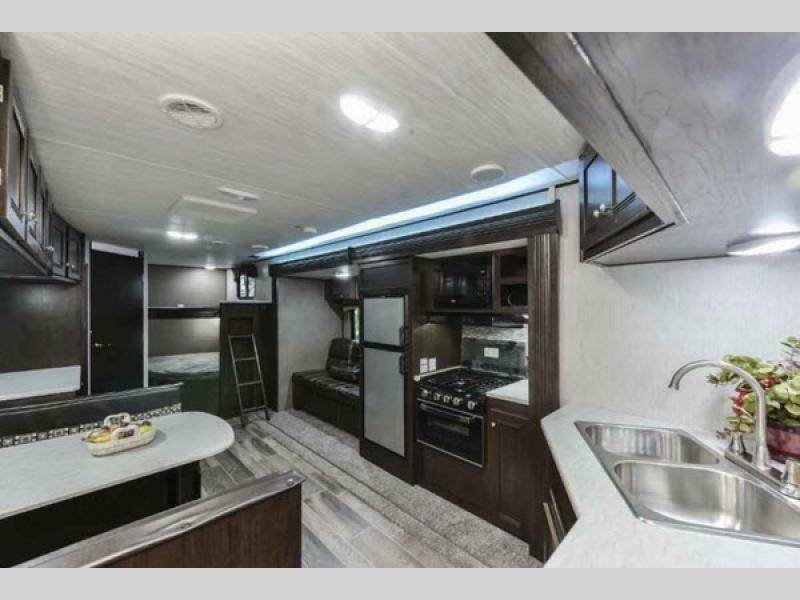 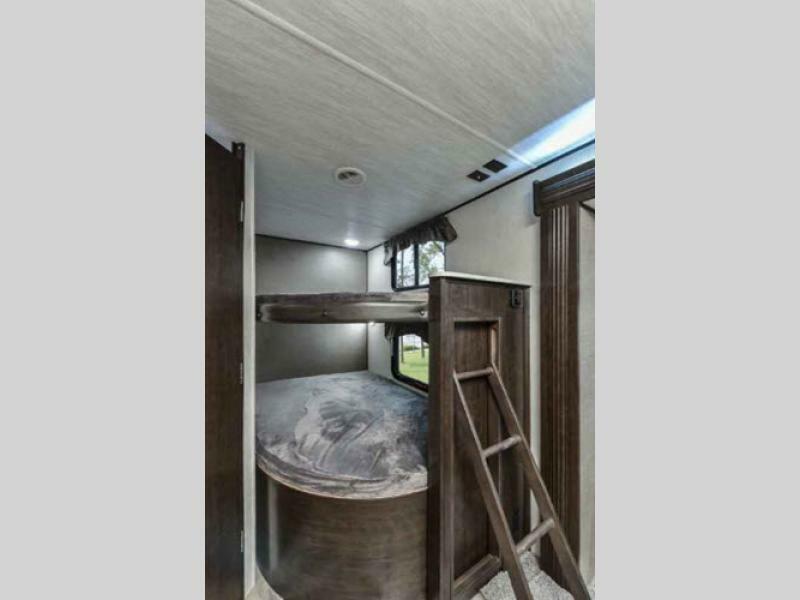 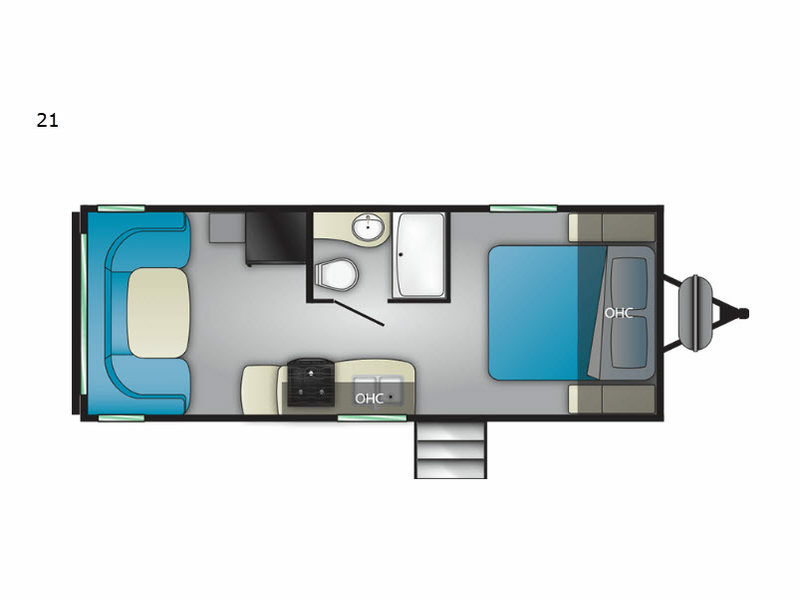 From a cambered structural steel l-beam frame, aluminum exterior skin sidewalls with fiberglass insulation, and an aerodynamic radius front profile, to the LED interior lights, stainless steel appliances, and designer shower curtain with a curved shower track, you just can't go wrong with any of these floor plans. 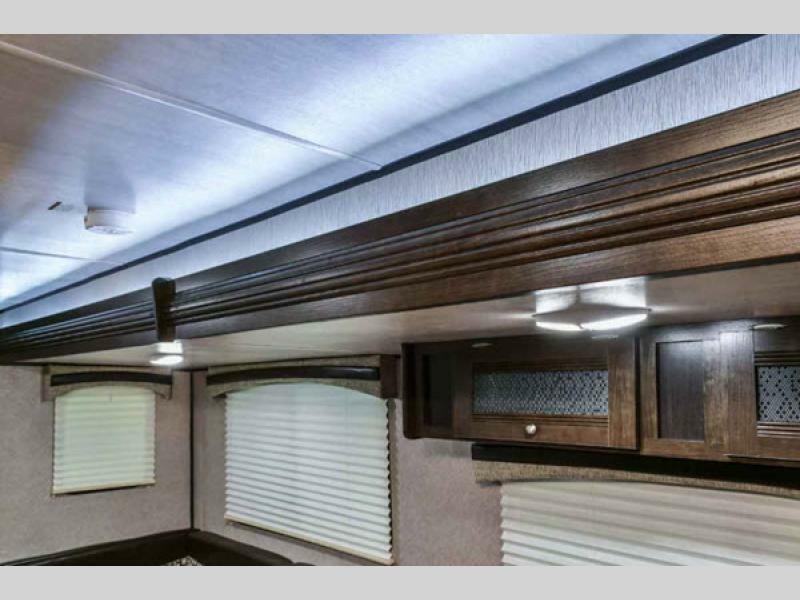 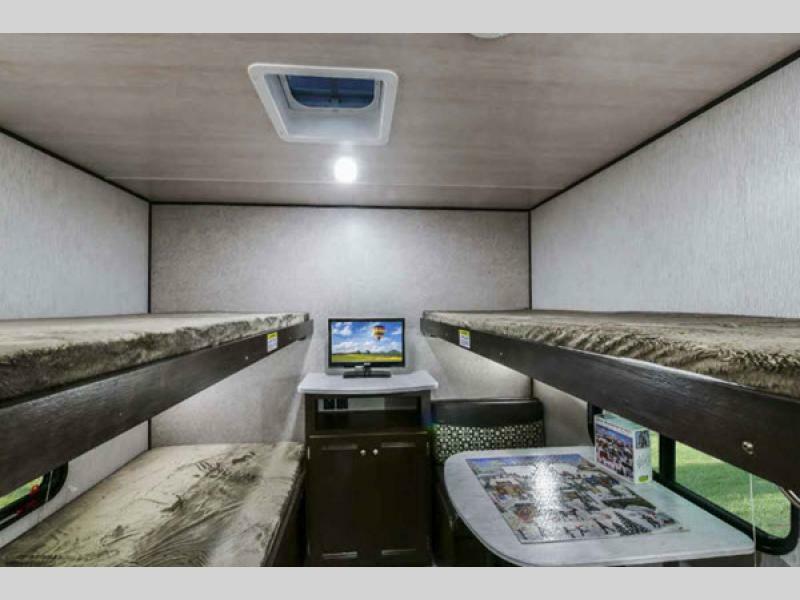 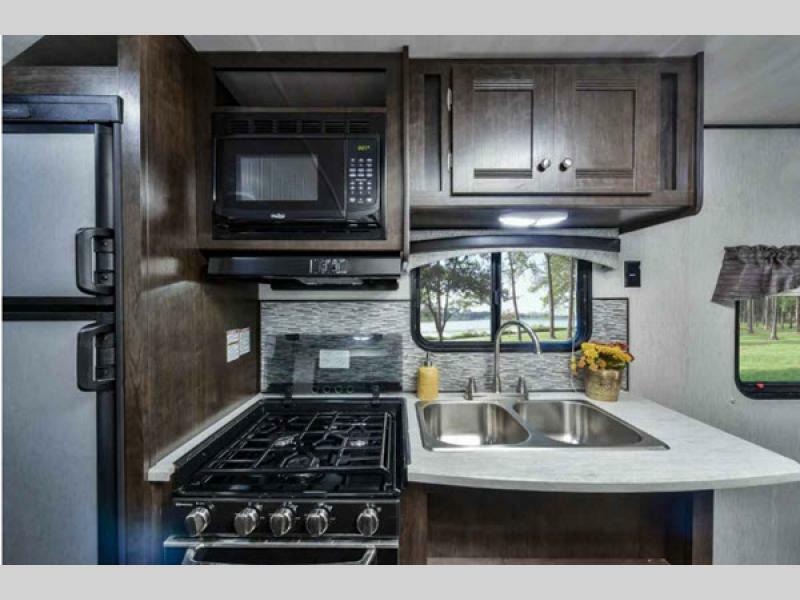 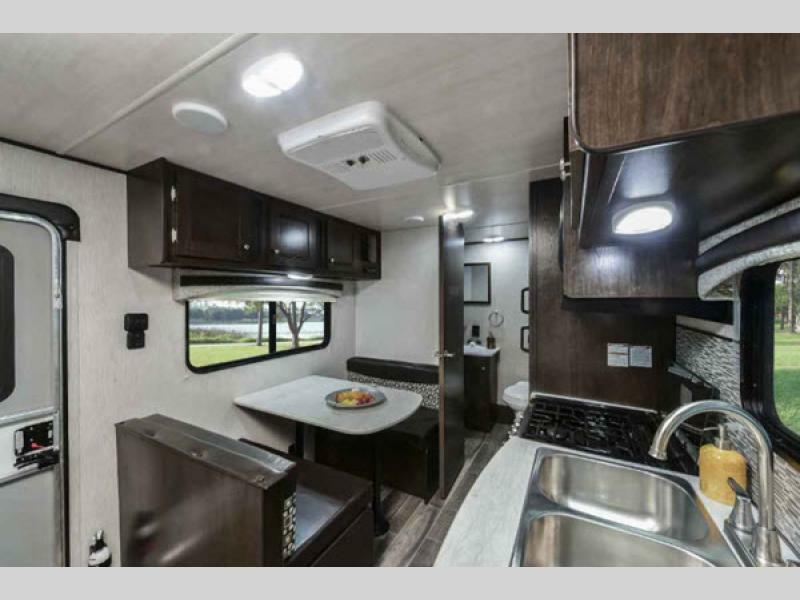 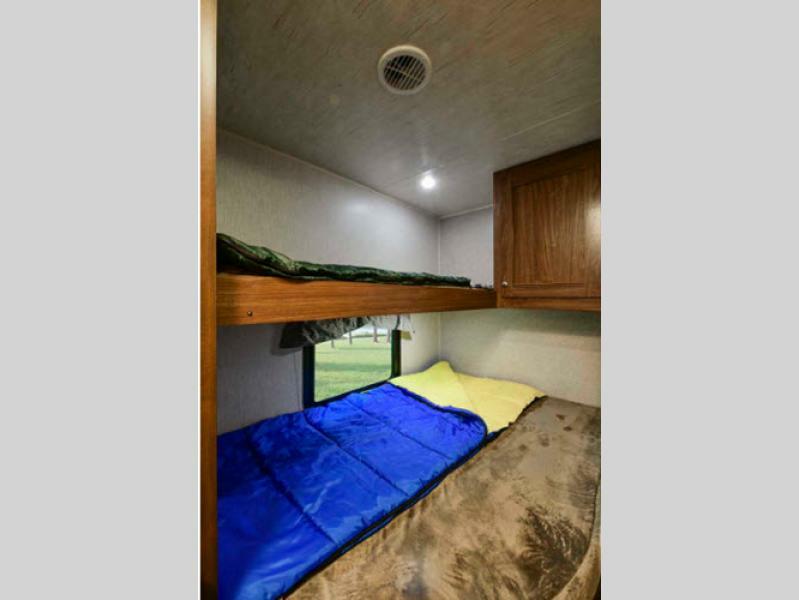 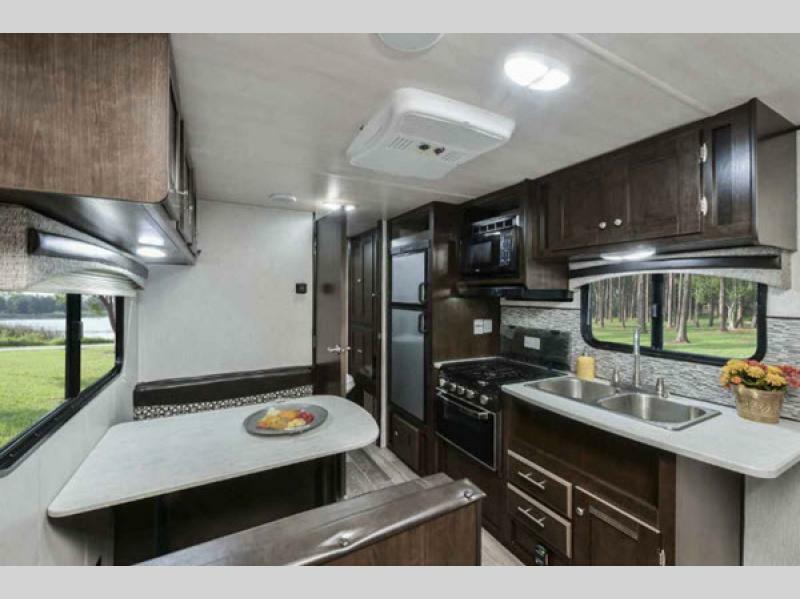 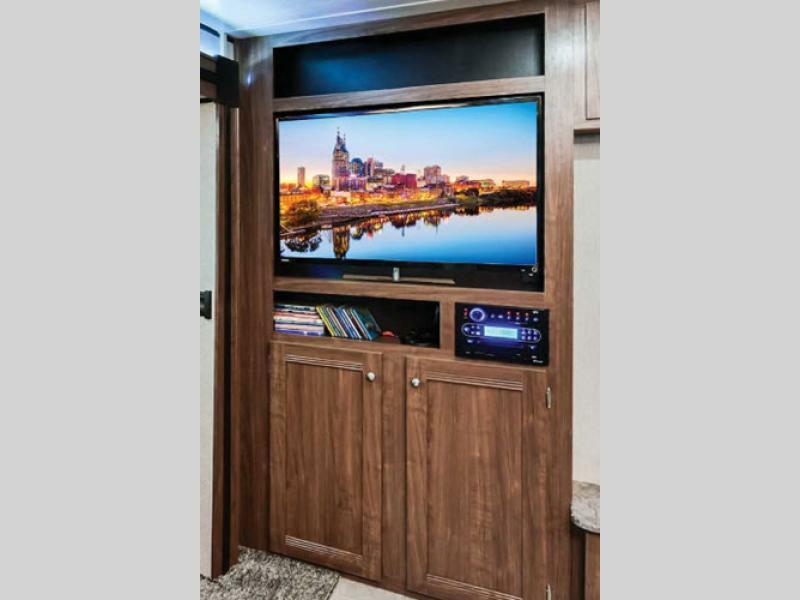 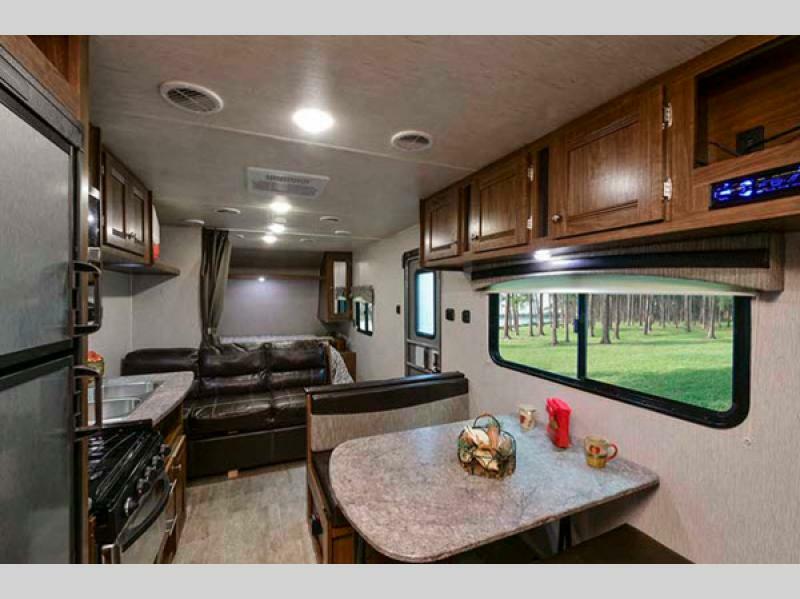 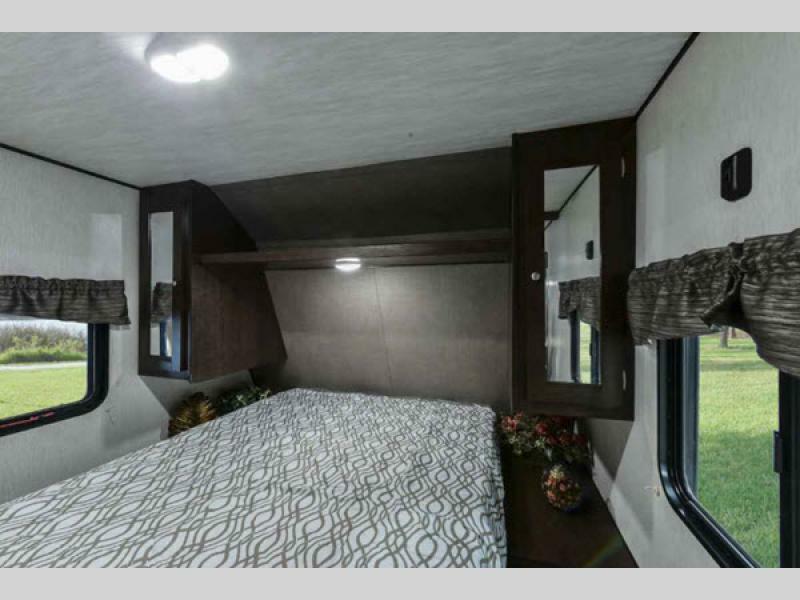 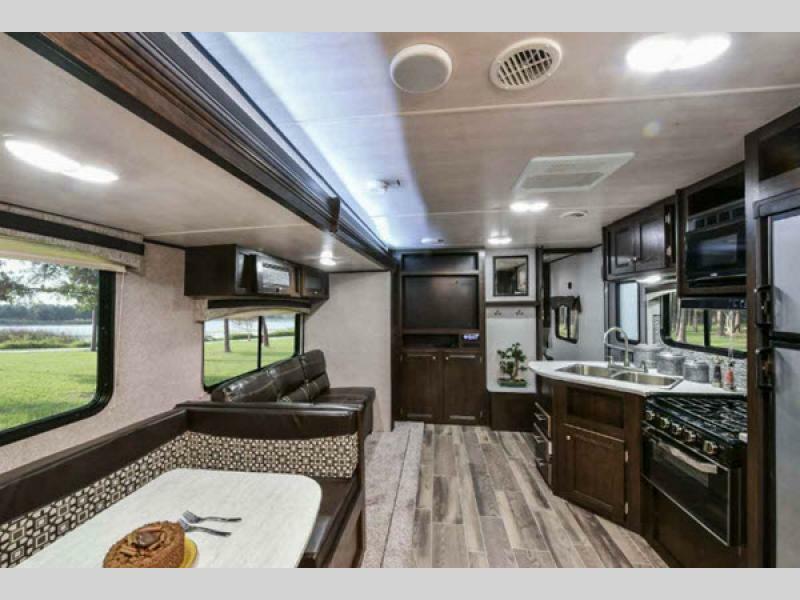 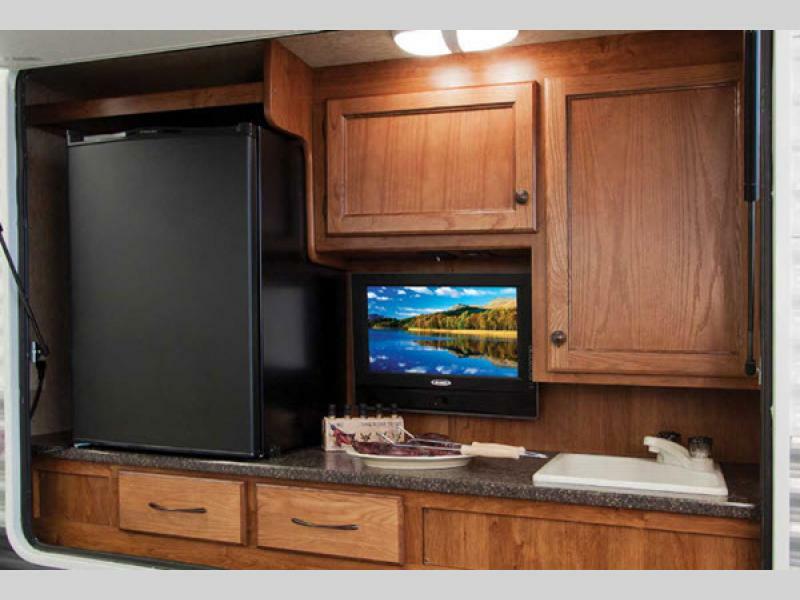 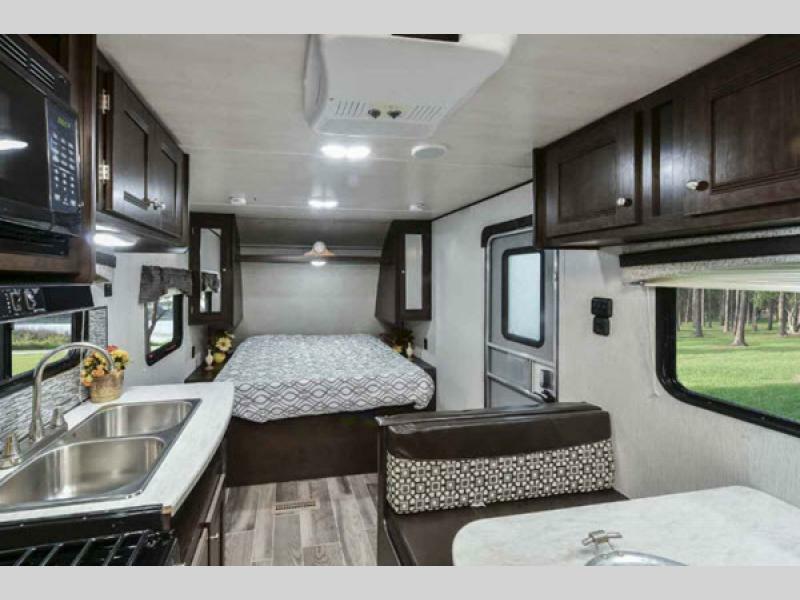 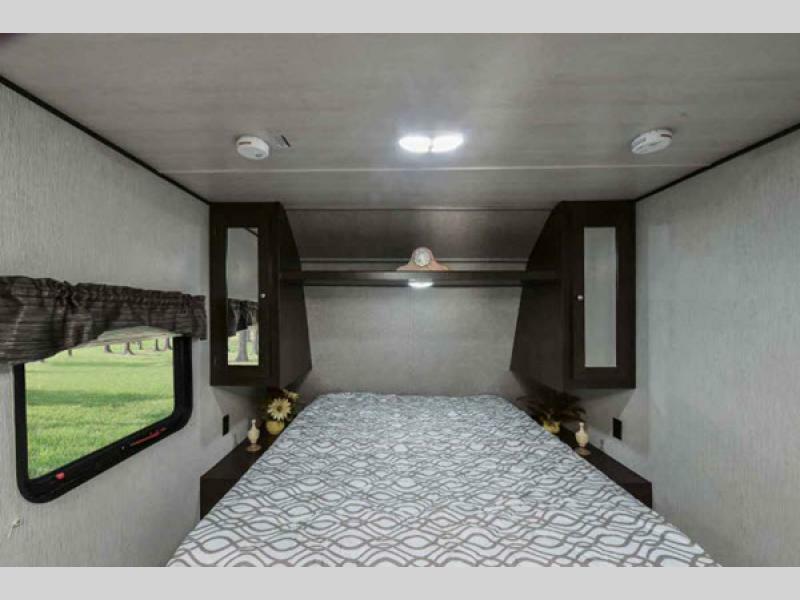 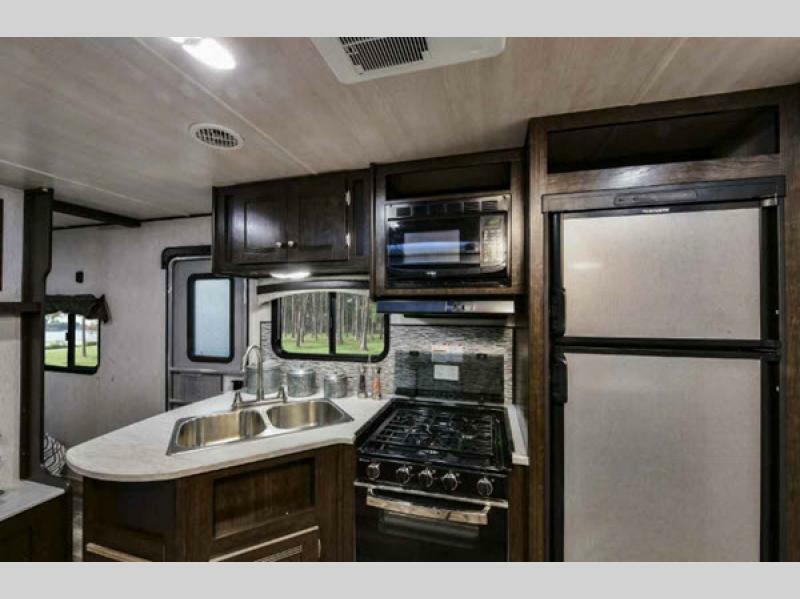 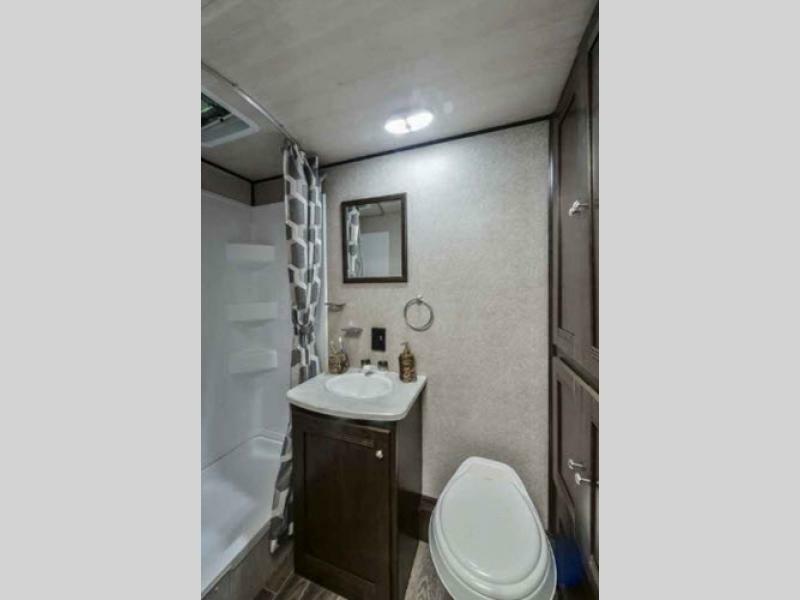 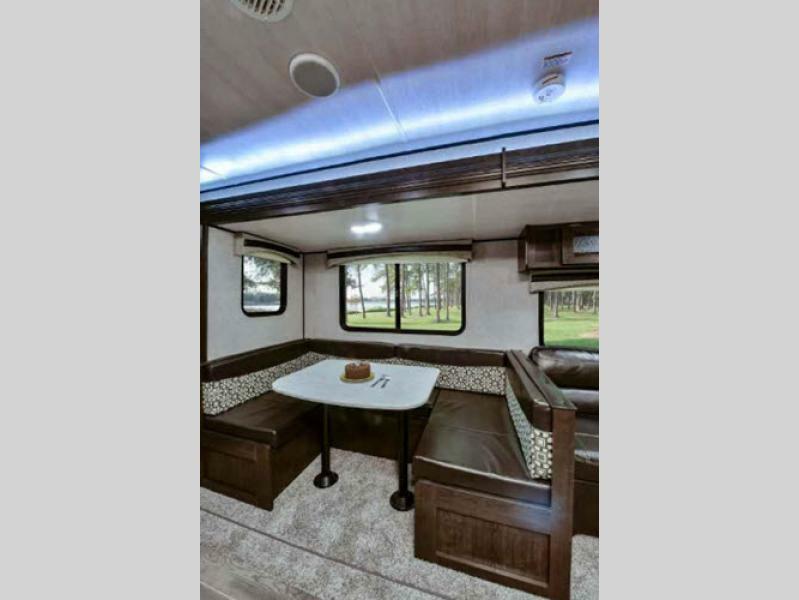 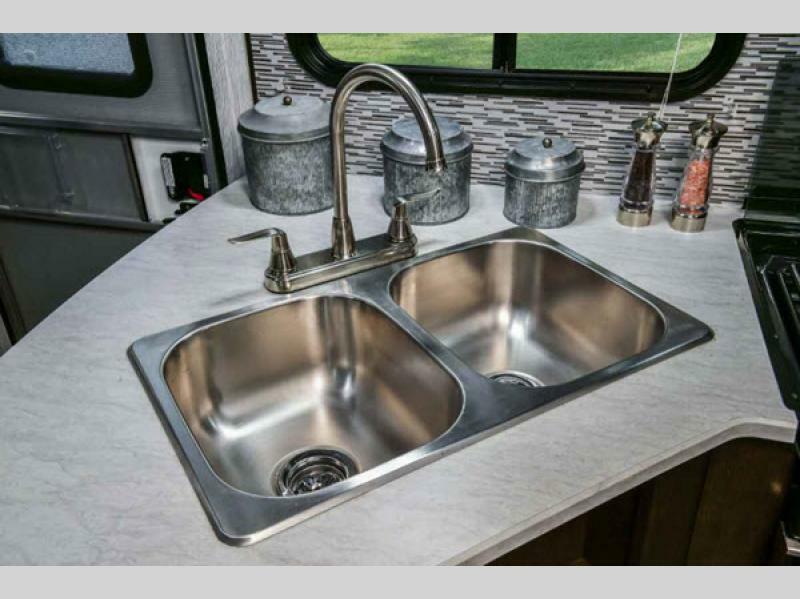 For your next lightweight choice in a travel trailer, select a Heartland Trail Runner SLE and head out to discover some new trails along the way!